Desktop power at the palm of your hand. Traders will appreciate this service. The Chart attracts users even when the markets are closed. We created our state of the art and gorgeous ProChart with your needs first. It is 100% compliant with the market requirements based on customers’ feedback. Activate modules per site, platform, client or user type. The Chart Smart-Loader optimized to load only the required modules and minimize bandwidth. The UI is modular like lego blocks via theLayout-Engine. Use existing Layouts and Skins, define your own or let us help you to configure the best set for your brand. Whether your users use a desktop computer via multi screens or a 4″ mobile device the Chart will rescale itself to give the optimized solution while all the tools and options stay accessible. Extend the content by adding your own content or any 3rd party media such as Signals, Hot Assets, Economic news, Market Trends etc. Advinion main goal is to provide the best tool to “click” into your platform, be useful for your users, make them stay longer, return regularly and trade more. The Localization-Engine; ensures the Chart supports all available languages. Controlable from the Chart or directly from your platform. 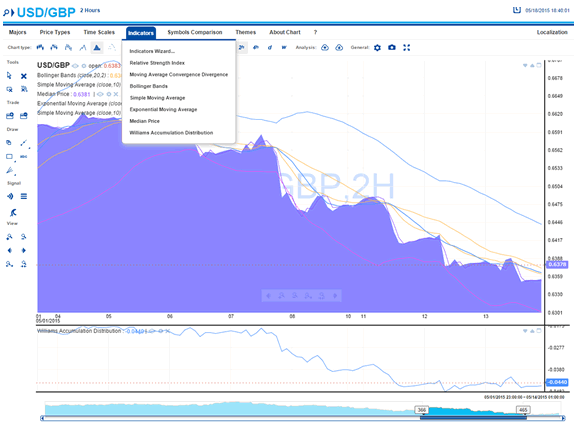 Advinion ProChart connects to your data and makes Trading From The Chart as seamless as possible. It reduces the need for redundant payments for data. Native Apps can use the Chart’s API to access the entire functionality. By using in-App buttons and forms the Chart is compatible with the rest of the App’s navigation scheme. 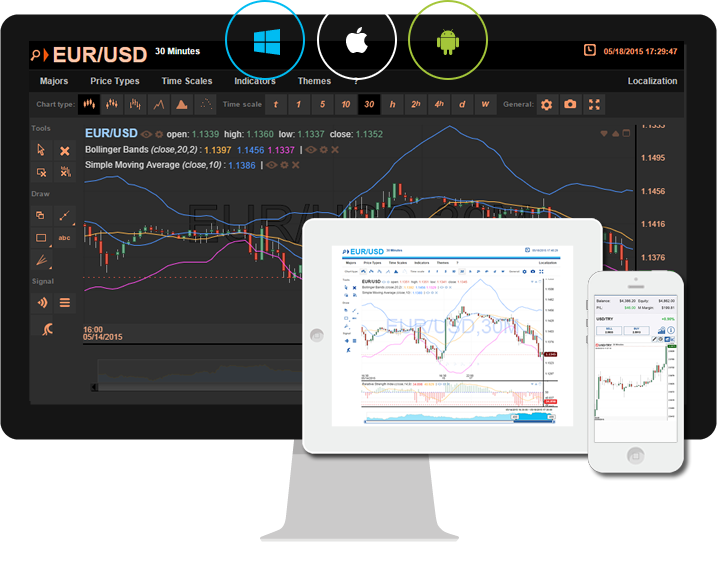 Advinion ProChart has build in features especiialy for Binary-Options platforms. Winning or Losing price position indicators. Analyzing based on option life time. Advinion ProChart is the best solution for your platform. Contact us now for the best offer! Hi, Thank you for providing valuable charting tools.. I appreciate for currency technical chart.Its easy to understand.Thanks lot. I want to say thanks for this great charting software for stocks and currencies. I understand how to use the Fibonacci retracement. 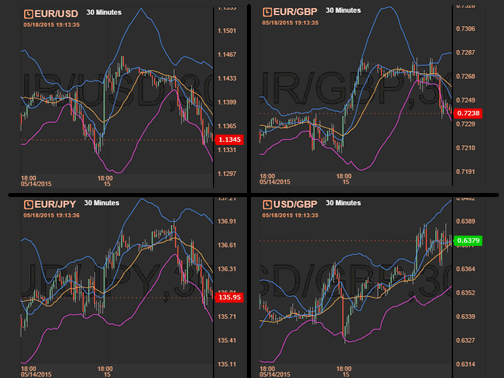 I wish to say how much I have appreciated your excellent charts for forex trading. I trade the audusd regularly and have found them the best.